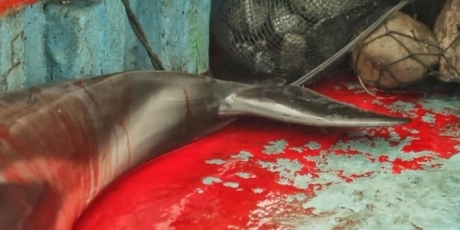 Through this petition we demand you enforce the law with regards to the hunting and sale of dolphins for food and bait in Peru. We have all witnessed through various publications and images the terrible crime that happens on our shores. According to information published, 15,000 dolphins a year in are being killed in Peru. Don’t destroy our ocean. There is no going back. We ask you to STOP THESE ACTS and make those responsible pay. We do not ask for miracles.